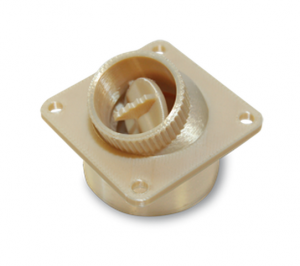 FDM is an additive manufacturing process that uses production grade thermoplastics for the most durable parts. FDM models can be used for conceptual models, functional prototypes, manufacturing tools and end-use parts. 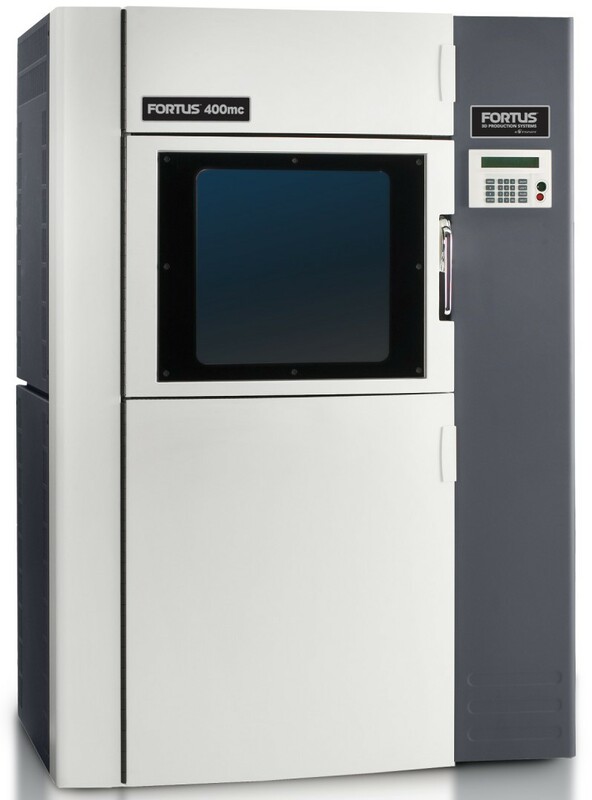 Our Fortus 400mc has a build envelope of 16 x 14 x 16 inches and can build in layer thickness of .005″ to .013″ depending on project requirements. Standard resolution for ABS, Nylon, and Polycarbonate is .007″ and ULTEM is .010″. Layer thickness can significantly affect cost; Please specify alternate resolution when requesting quote. See Data Sheets for resolution options for each material. Overall part accuracy ± .005″ or ± .0015″/inch, whichever is greater. Accuracy is dependent on part geometry and layer resolution chosen. 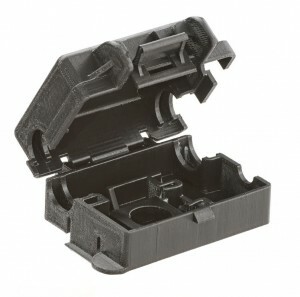 With material options in production grade ABS, Nylon, PC (polycarbonate) and ULTEM, parts that match your mechanical, thermal, and durability needs can be made quickly and cost effectively. Many other FDM materials are available, just tell us what you need and we will find it for you! We have multiple finish levels available for our FDM parts. Our Finishing Touch Smoothing Station can quickly and cost effectively smooth ABS parts for paint, plating or production. Learn more about our finish levels here.